So you dropped the big bucks on a new iPhone 7 or 7 Plus. 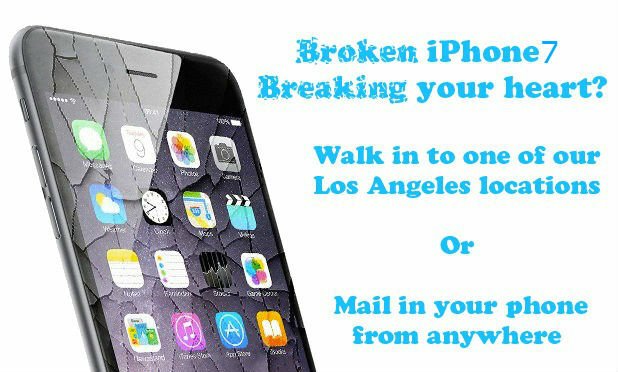 But then the unthinkable happens, its screen gets cracked or something stops working! Luckily we are here to pick up the pieces and fix it so it works like brand new again! 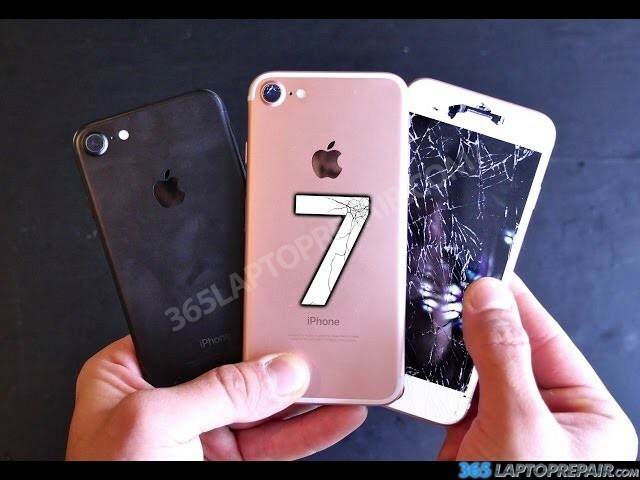 You can believe in us and our iPhone 7 repair service! With certified technicians who have worked on the iPhone 6s and all previous generations, we have become experts in iPhone repair! 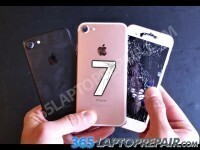 We sell just the replacement LCD and Digtizer screen assembly is you would like to do the repair yourself. The screen for the iPhone 7 is only $60.